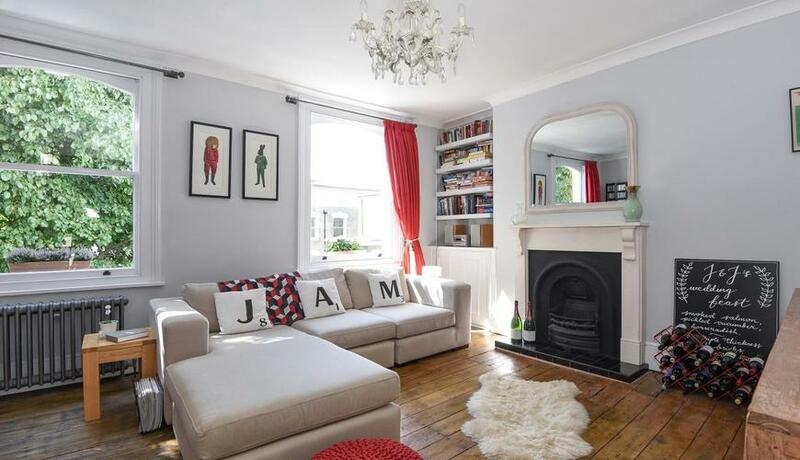 Exceptional, bright and spacious 978 sq ft two double bedroom duplex flat for sale set on the upper two floors of this well appointed Victorian house presented in excellent decorative order. 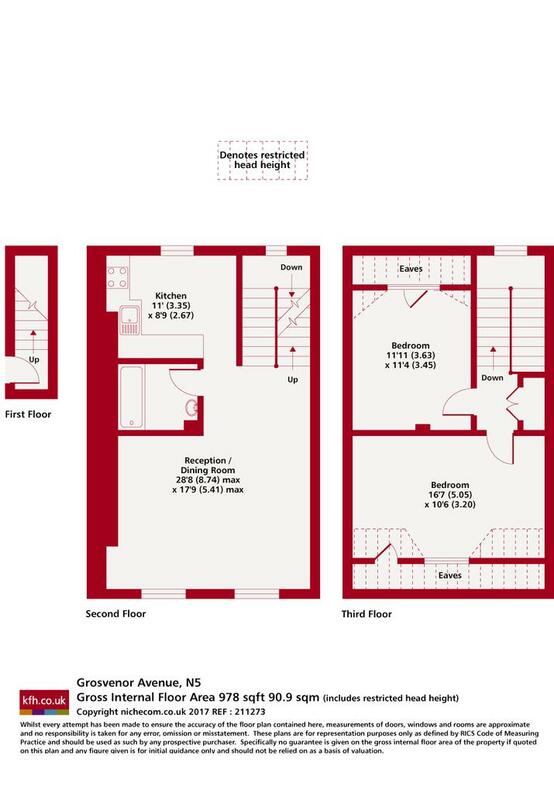 Grosvenor Avenue is close to the local amenities of Highbury Barn & Upper Street. Canonbury Overground station is a short walk away and there are excellent bus/rail links into the City. The green, open spaces of Highbury Fields & Clissold Park are nearby.